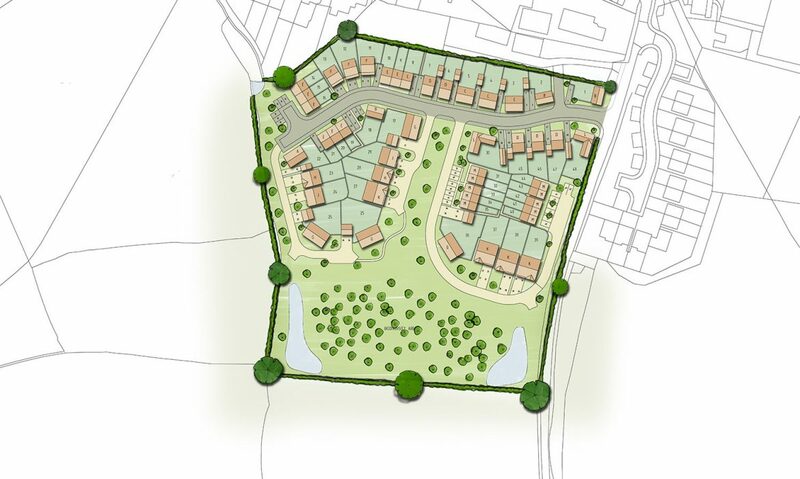 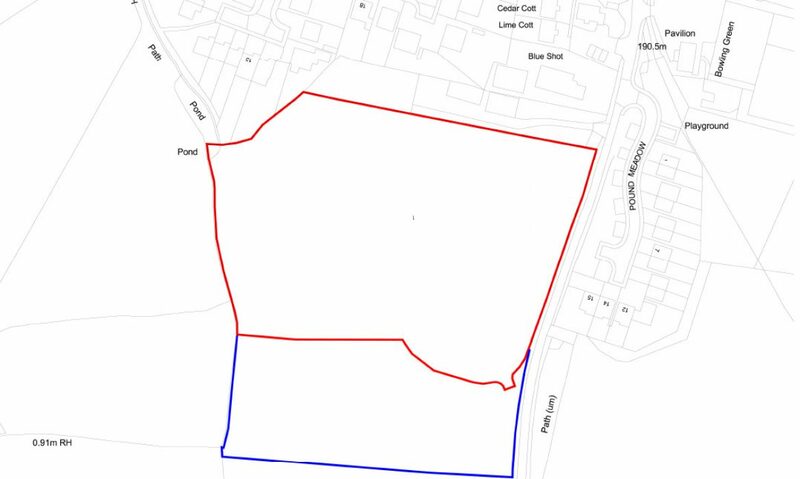 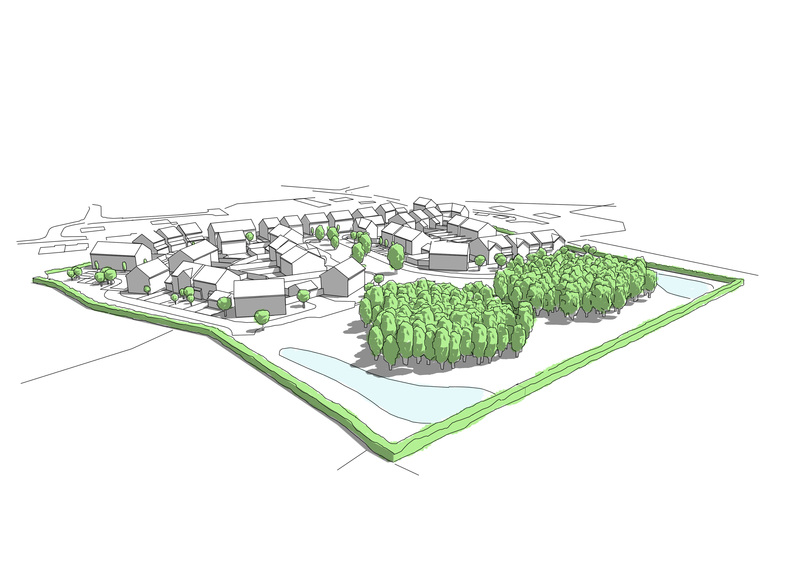 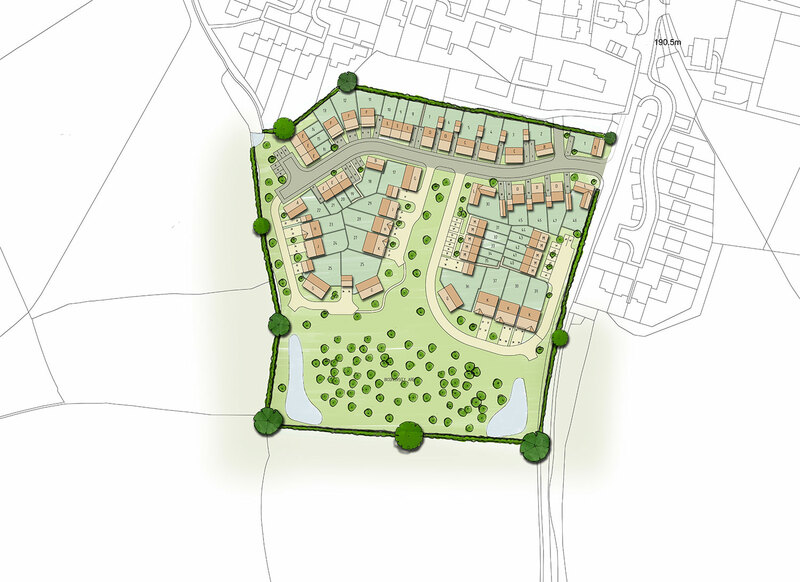 Greenlight Developments started to promote this site in the picturesque village of Clifton-upon-Teme within Malvern Hills District in early 2014, and secured outline planning permission for 48 houses in December 2014. 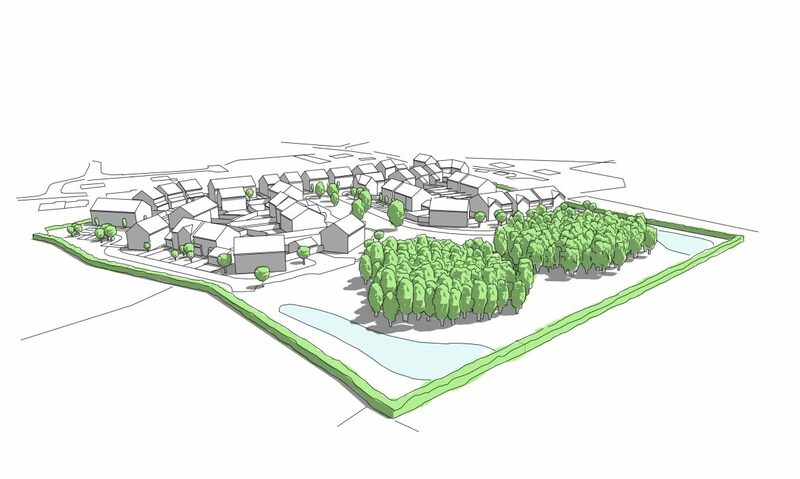 The site was unallocated in the adopted and emerging Local Plans at the time we became involved, and through our proactive approach of engaging with local stakeholders, managed to deliver a planning permission with the added benefits of over £470,000 of planning gain, plus much needed affordable housing, and a bio-diversity area to the south of the site measuring 2.6 acres (40% of the site). 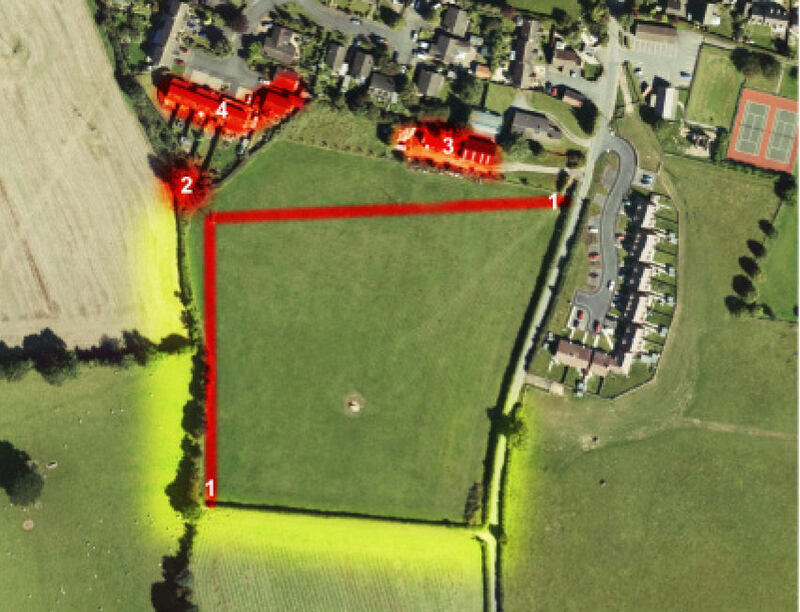 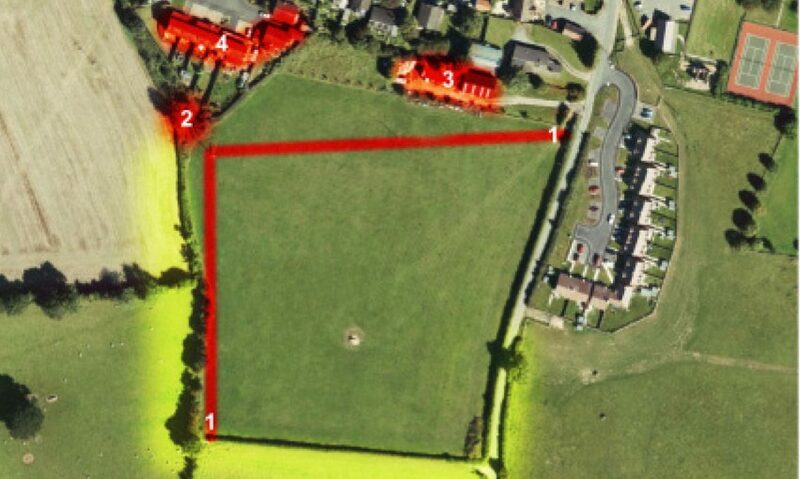 This element of the scheme was gifted by the landowner for use by the local community, including the nearby primary school. 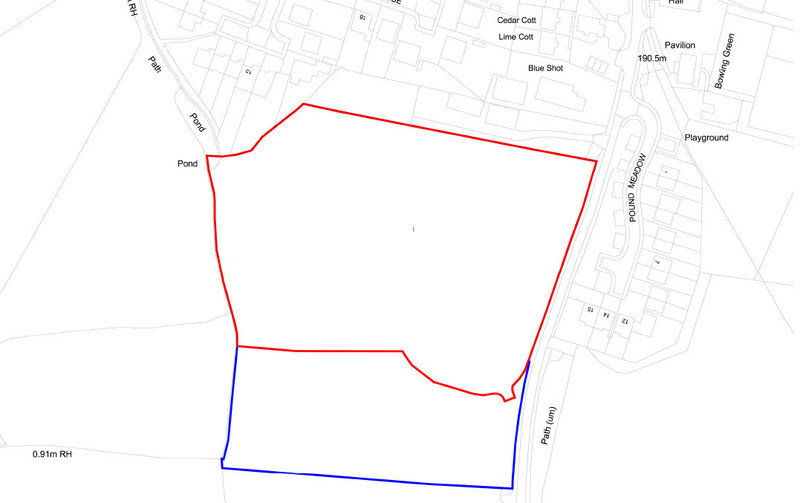 The site was sold to Lovell Homes in September 2015.